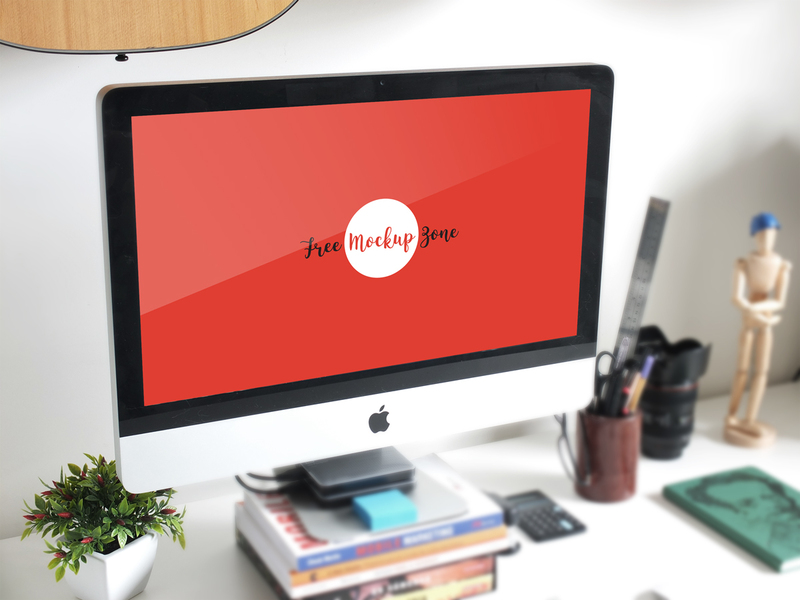 I am very delighted to share with all of my designer friends the most beautiful Free iMac Mock-Up Psd Template. This awesome mock-up is very perfect to showcase the desktop and imac computer designs. Designs can be displayed by using the smart-layer. Feel free to download and enjoy.